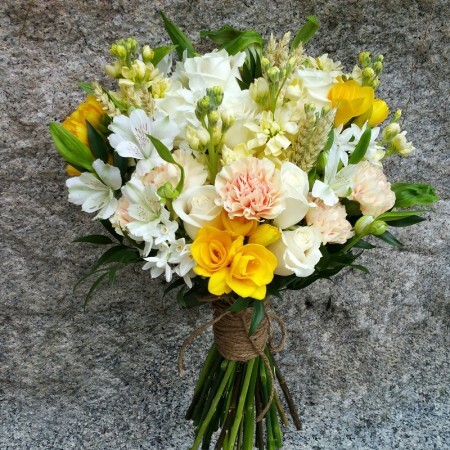 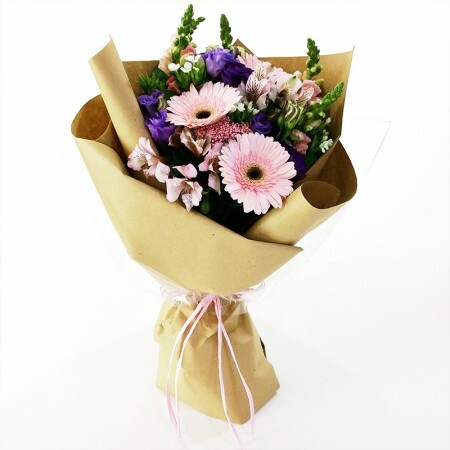 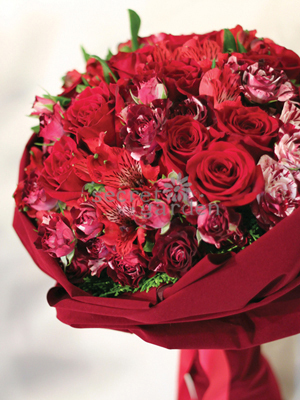 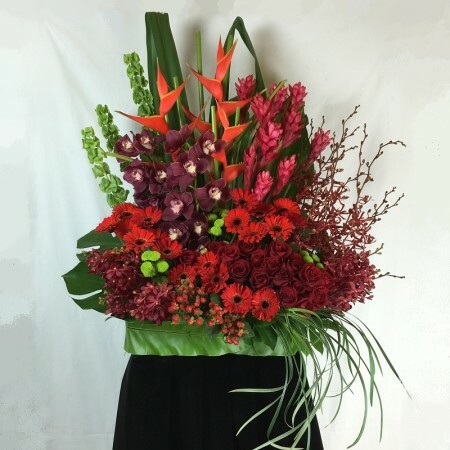 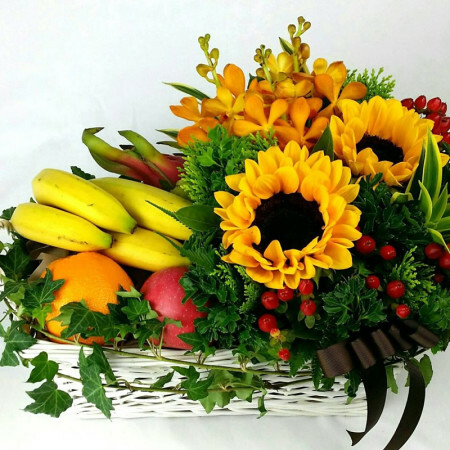 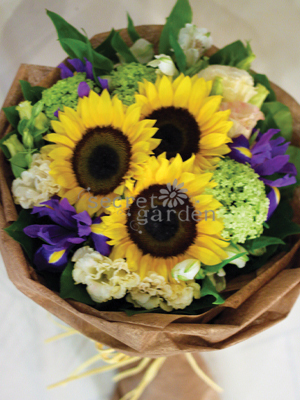 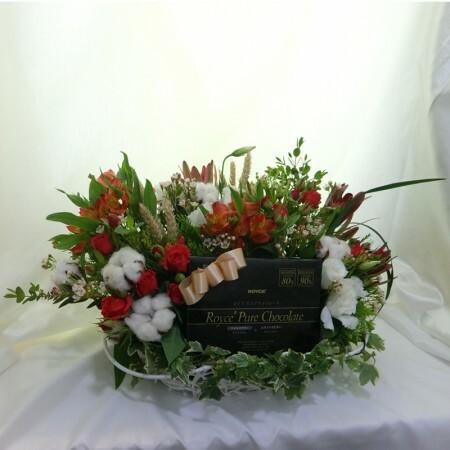 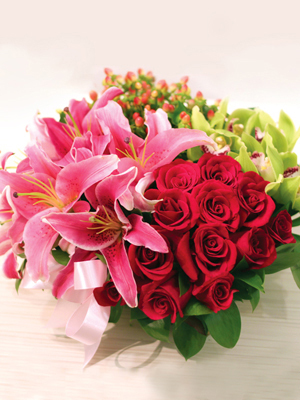 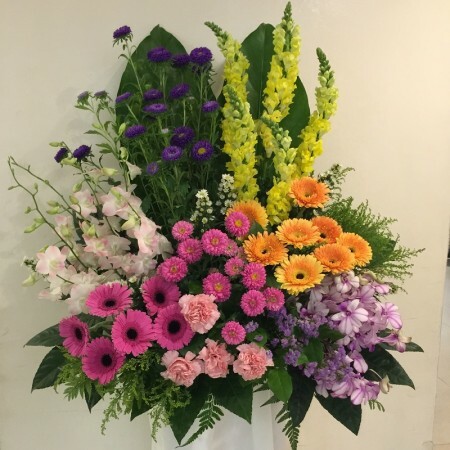 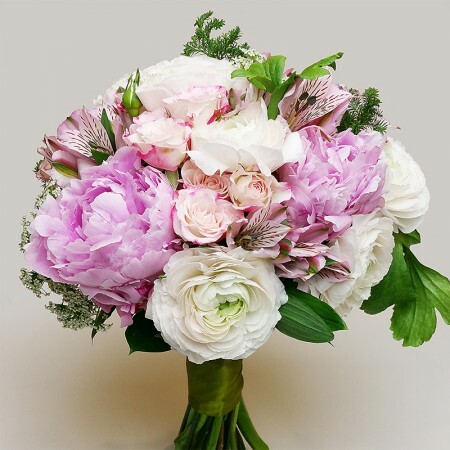 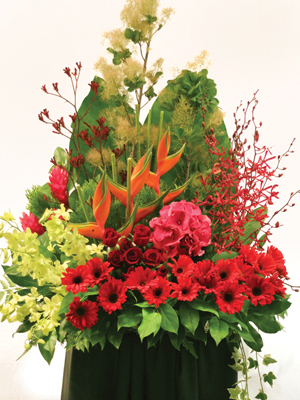 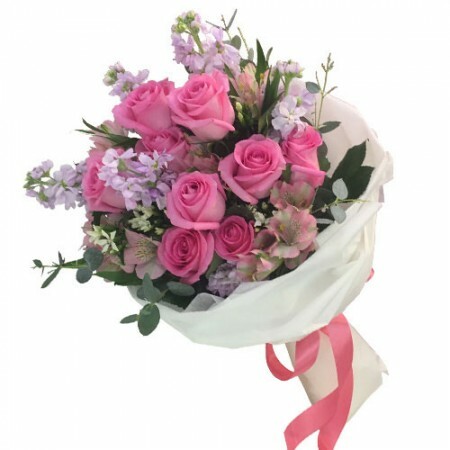 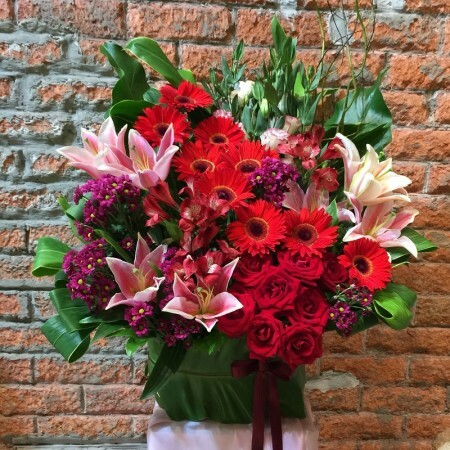 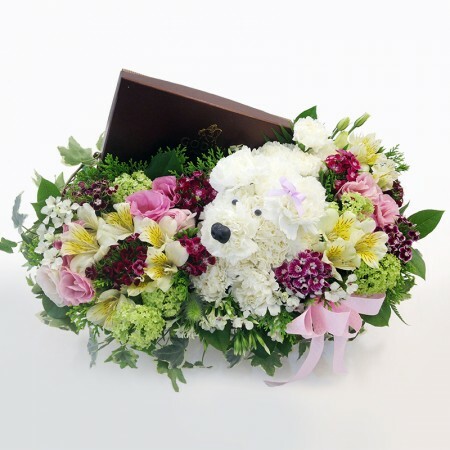 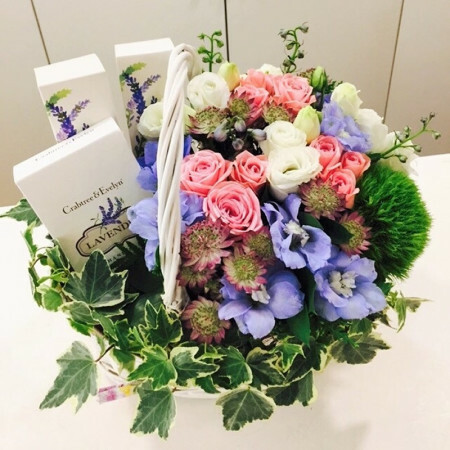 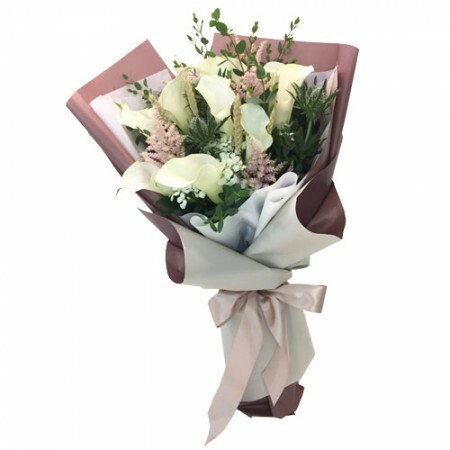 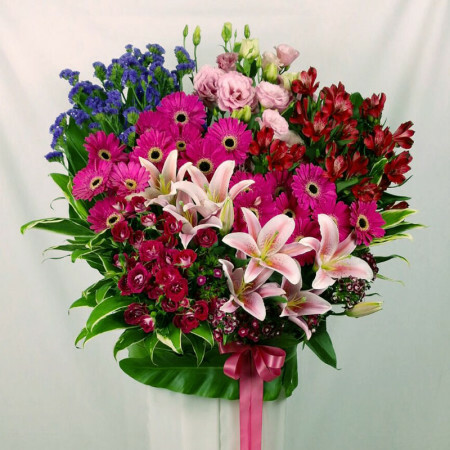 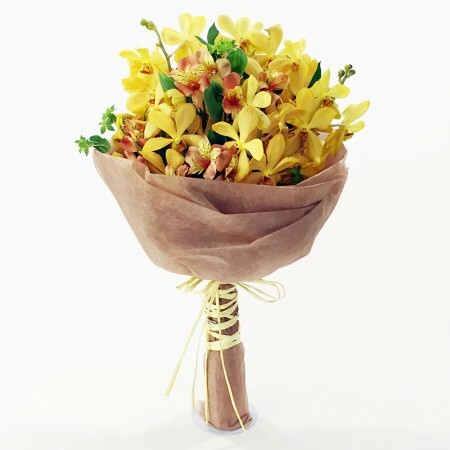 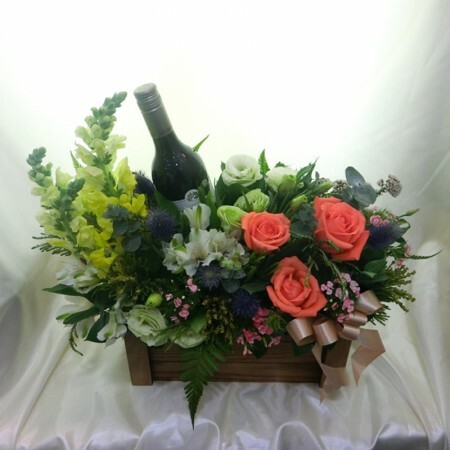 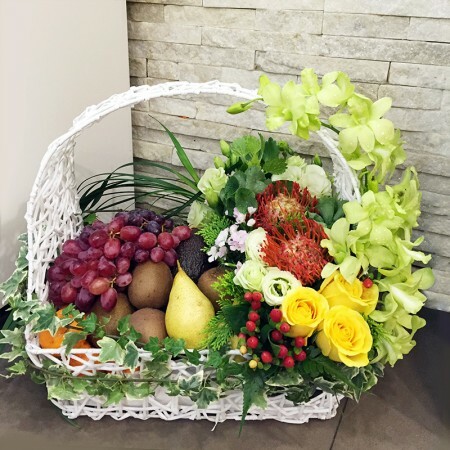 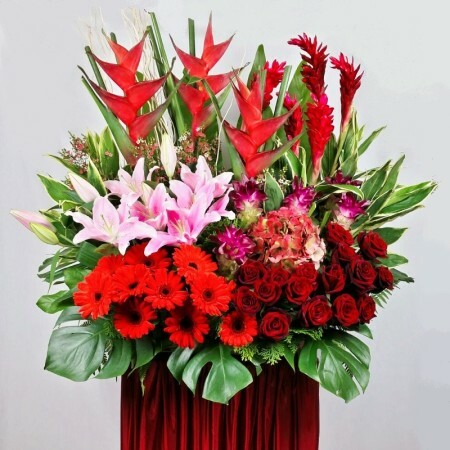 Our flowers are of the freshest quality and made to last longer. 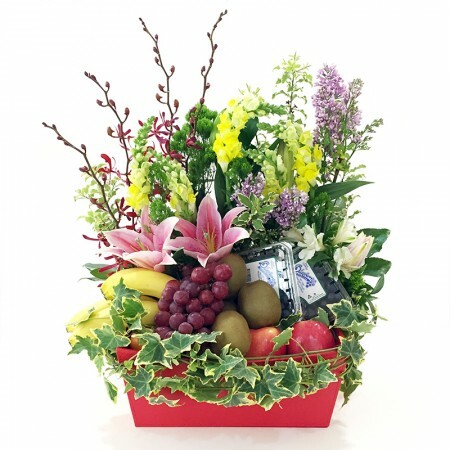 Our discerning customers know it and that’s why they return! 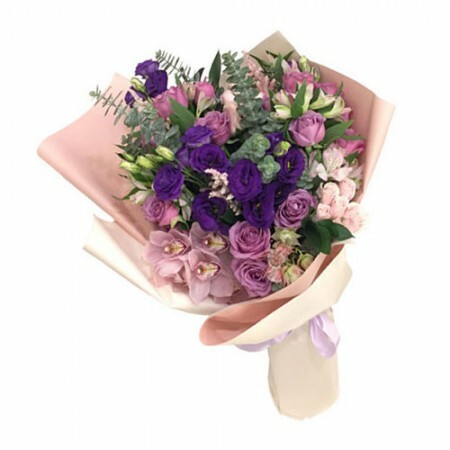 No matter which country you are now, we will process your order & bring the message & gift of love to your special someone in Singapore! 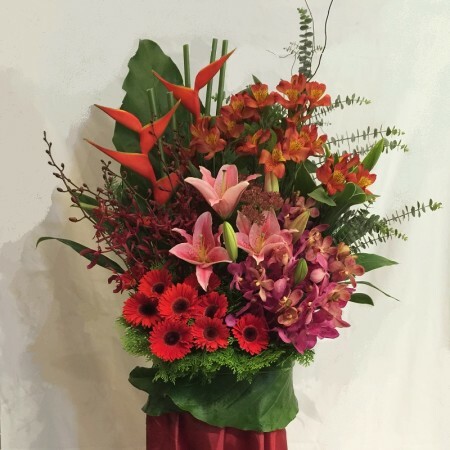 We have been around since 1999 and know flowers at our finger tips. 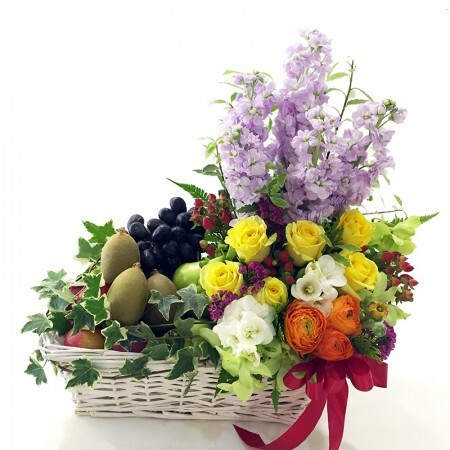 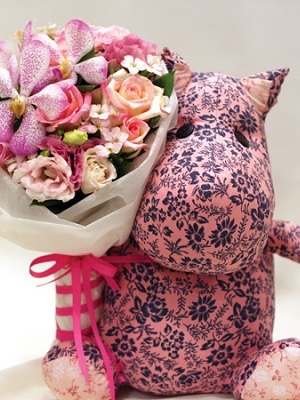 Mother’s day? 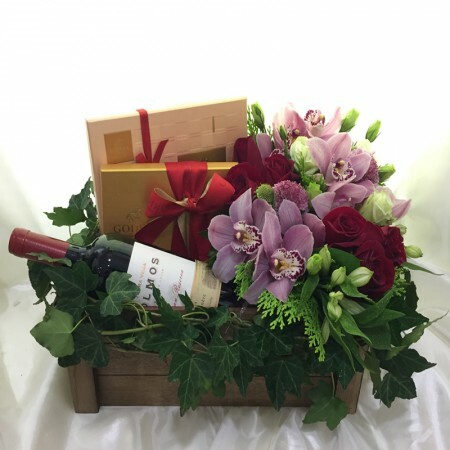 Valentine’s day? 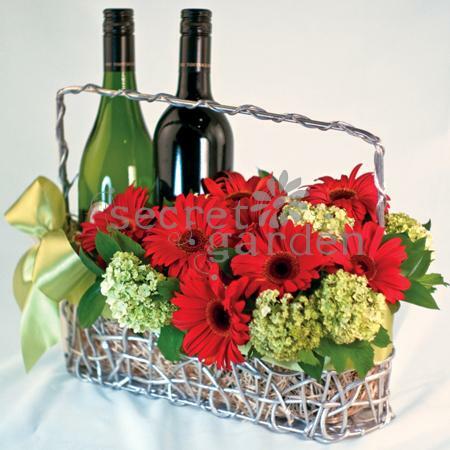 You can’t go wrong with Secret Garden flowers. 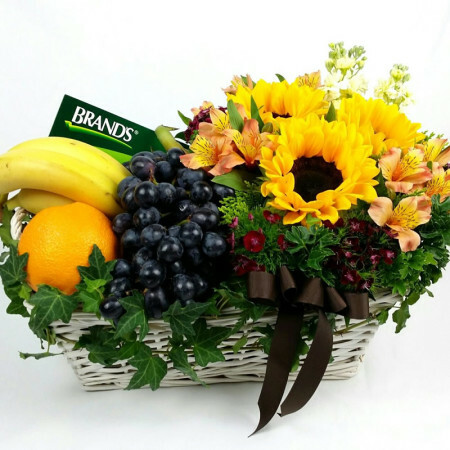 We safeguard your personal data with utmost care and ensure your shopping & payment information is highly secure.